Your Diamond Drive clutch must be sent in to replace the new hub and bushing. We machine out the old plastic bushing and replace it with a much more durable teflon coated brass bushing. Our new steel hub replaces the stock aluminum hub. The stock clutches wear out quickly due to the plastic bushing. 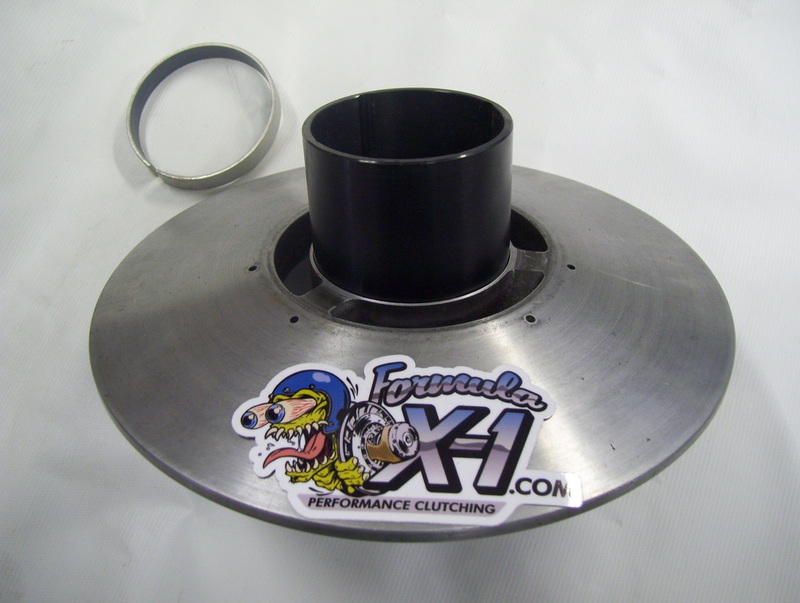 This mod is necessary for the longevity of the Arctic Cat Diamond Drive clutch. We also offer replacement rollers made of harder plastic to last longer. ​ Please send in the 2 sheaves to be machined or you can send the complete clutch but there will be an additional $45 charge for disassembly/assembly. Please call (231) 369-4300 with any questions. 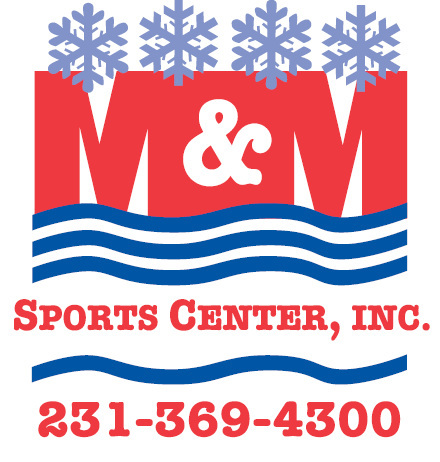 We are open year around servicing boats and snowmobiles. We offer a large selection of oils, belts, and much more. We do all repairs on snowmobiles in a timely manor. Give us a call or stop in to our show room.